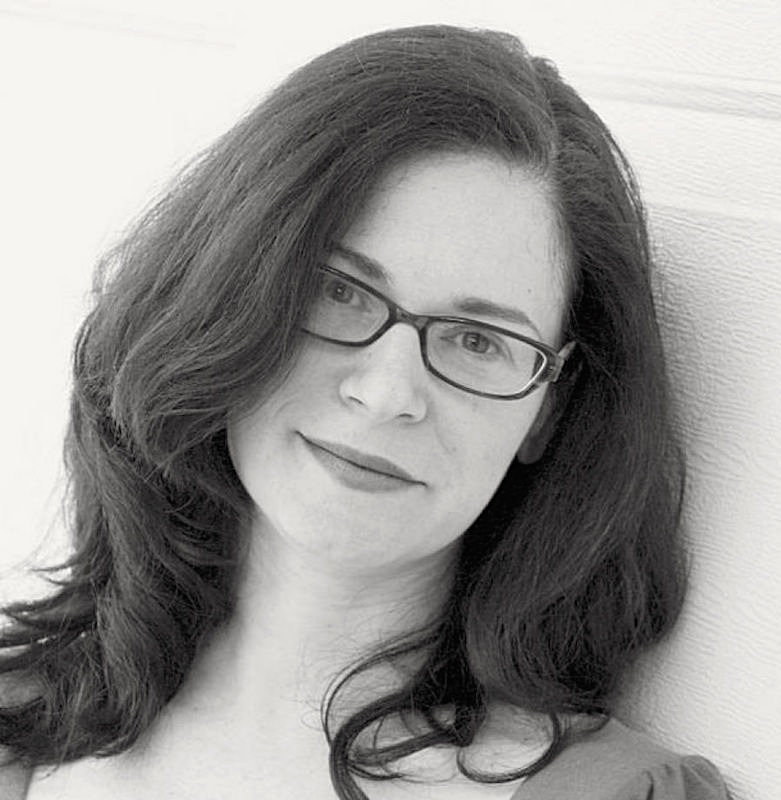 Arika Okrent announced as winner of LSA Linguistics Journalism Award: Arika Okrent, the language columnist for Mental Floss and a frequent linguistic contributor to many publications, has been named this year’s recipient of the Linguistic Society of America’s Linguistics Journalism Award. The Linguistics Journalism Award, chosen annually by LSA officers and staff, honors the journalist whose work best represents linguistics over the previous 12 months. You are currently browsing the archives for the Linguistics in the media category.